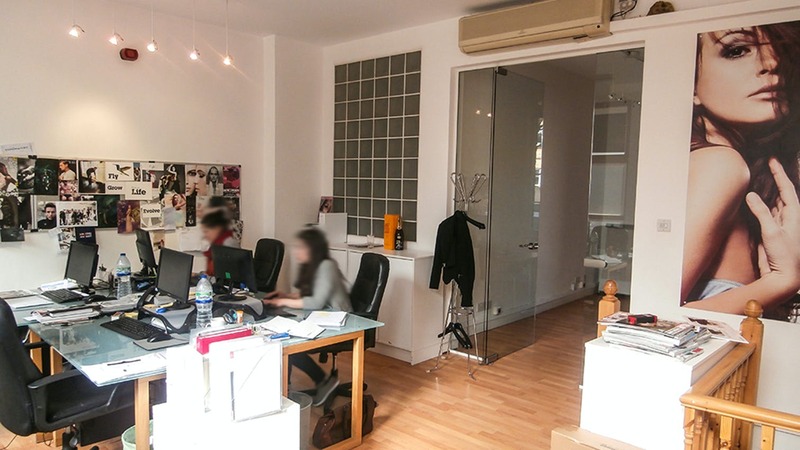 Ground & lower ground floor offices to let in Kensington, W8. The property is located on the north side of Pembroke Road between its junctions with Cromwell Crescent and Warwick Road. Pembroke Road is in the Royal Borough of Kensington & Chelsea. 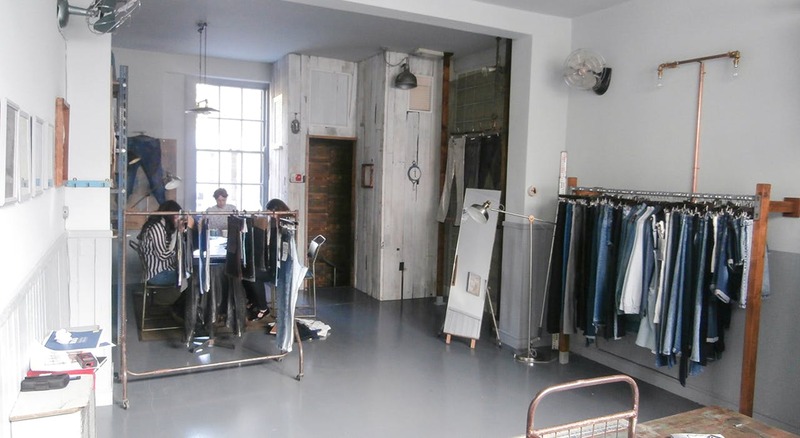 The property is close to Earls Court, London Olympia and High Street Kensington. The area benefits from excellent transport communications. 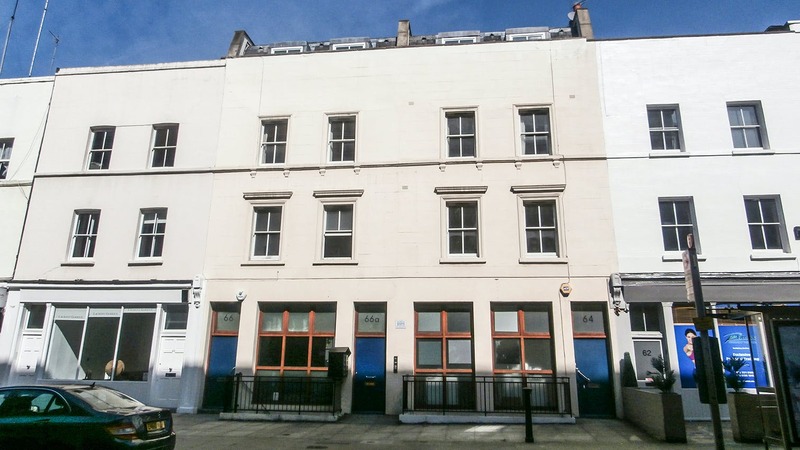 The property comprises 2 ground and lower ground floor properties which can be let together or separately. Each of the commercial units have their own private access via Pembroke Road and benefits from good natural light and air conditioning. The lower ground floors of each office benefit from extensive roof lighting and additional direct access to the street from this level via an external staircase in the light well at the front of the building. 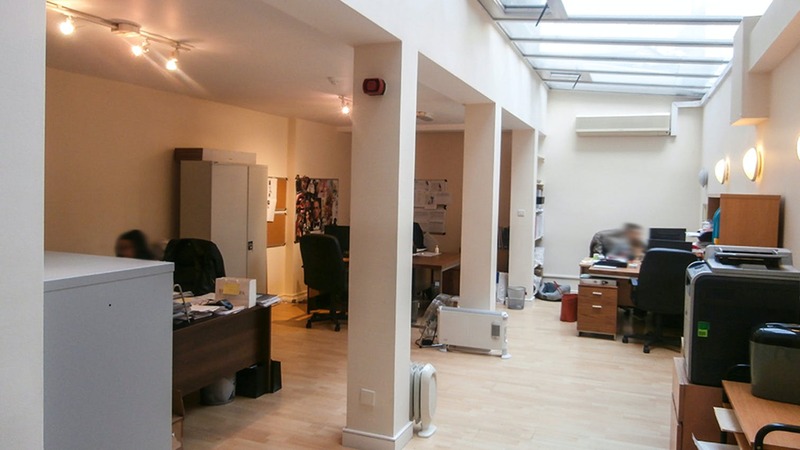 These office provide an opportunity to find an office to rent in Kensington.